It was a beautiful morning. The sky was clear and the sun creeped over the streets of Jukskei Park, reflecting off the many cars, and being absorbed by the happy plants (and people!). The suburb was alive with people – both walking and driving. 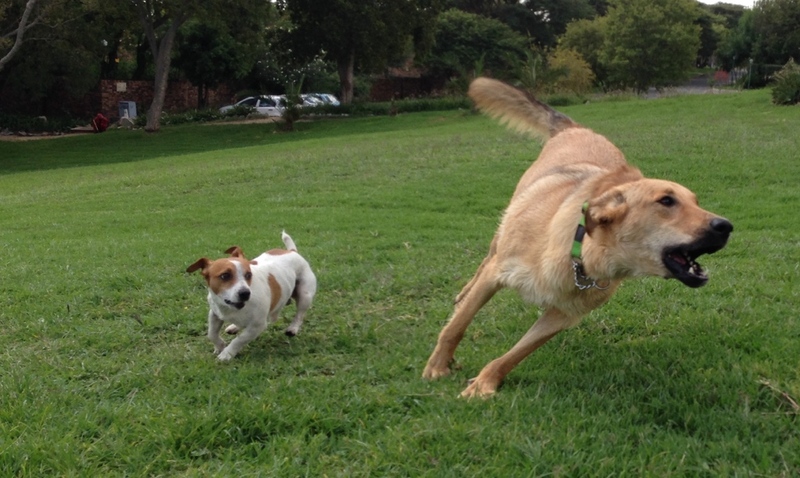 We took a walk around Jukskei Park with Connor, a rescue who looks a bit like a mix of Alsation and Labrador, and Ozzy and Roxy, the Jack Russells. Connor was very calm this morning, and very curious. There was quite a lot of traffic in the area, and Connor wanted to make sure he got a good look at the cars that went past. He also enjoyed all the smells of the lovely flowers we passed. We walked past a Jukskei Park school and the children were intrigued by the passing dogs.I’m sure the pups enjoyed the attention. There was much joy in the air this morning! Everyone enjoyed their walk very much and didn’t want to go home. It was a fun and successful walking day. 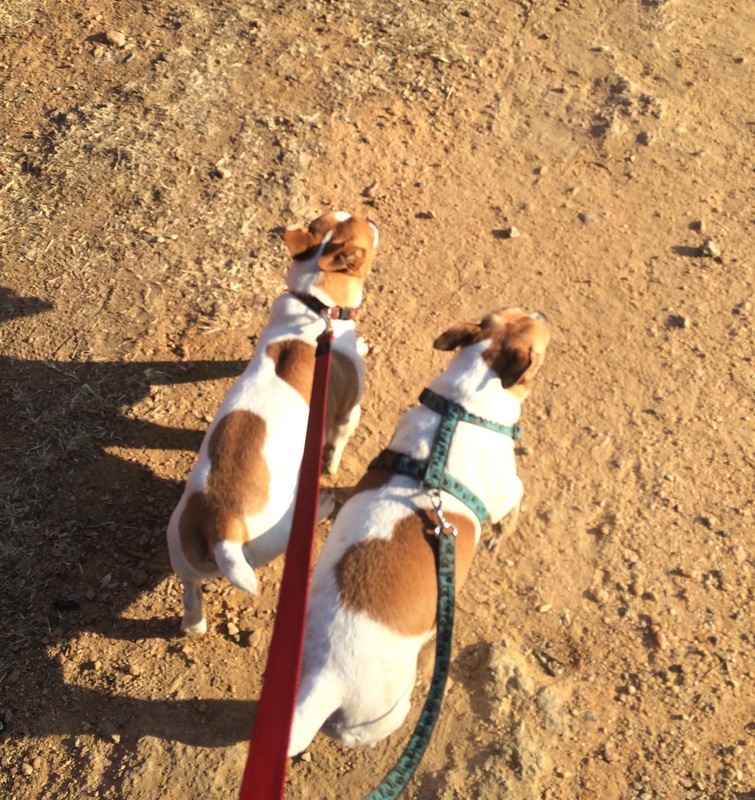 This entry was posted in Dog Walking and tagged Dog walking, dogs, happy, Jack Russells, Joburg streets, Jukskei Park, park, sun. Bookmark the permalink. ← Which Toys are Best for Your Dog?